Apple will be announcing the new iPhone XS and iPhone XS Max handsets at their press event later today, they will also announce the LCD iPhone XR. Now some cases for the iPhone XS and iPhone XR have been listed online by smartphone accessory maker Spigen. 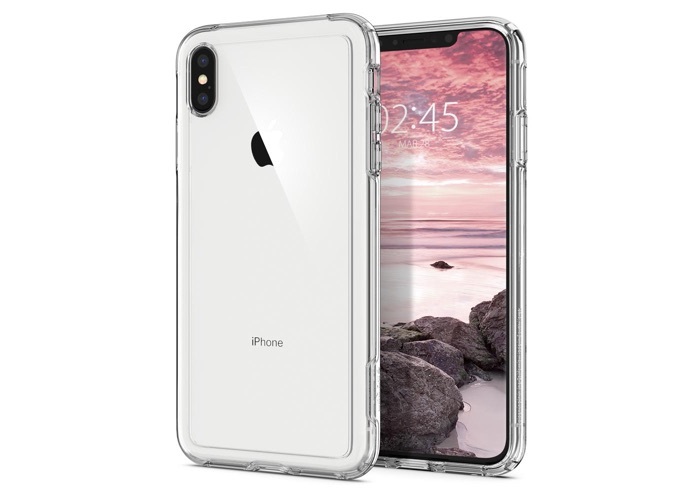 There are a number of cases listed and also some screen protectors and the names of the iPhone XS and XS Max are mentioned on the website, there is no mention of cases for the new LCD iPhone. All three handsets will come with Apple’s iOS 12 and will be powered by the new Apple A12 processor. The XS models are expected to feature dual rear cameras and the XR models is rumored to come with a single lens rear camera. The design of the handsets will be similar to the existing iPhone X, the handsets will have a notch at the top and will come with face ID, we will have more details on these new iPhones later today.